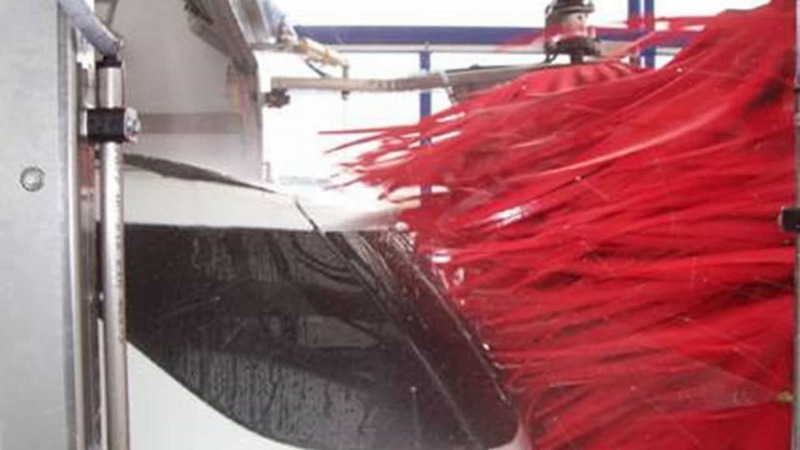 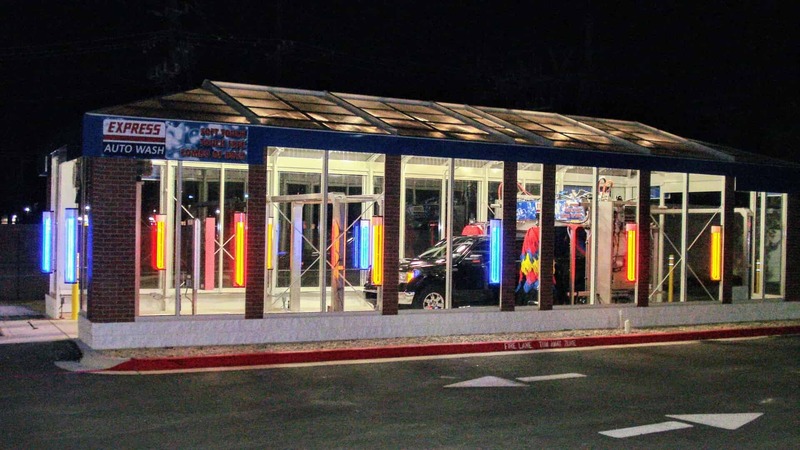 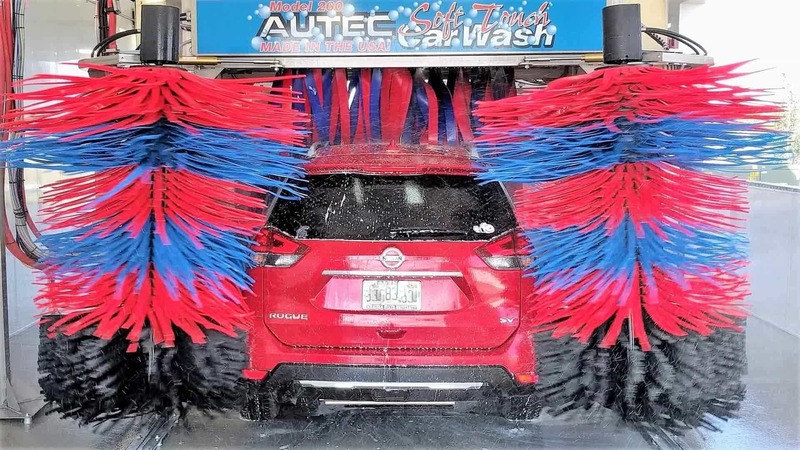 AV Car Wash Sales and Service has been car wash equipment distributor and carwash glass building distributor since 2004. 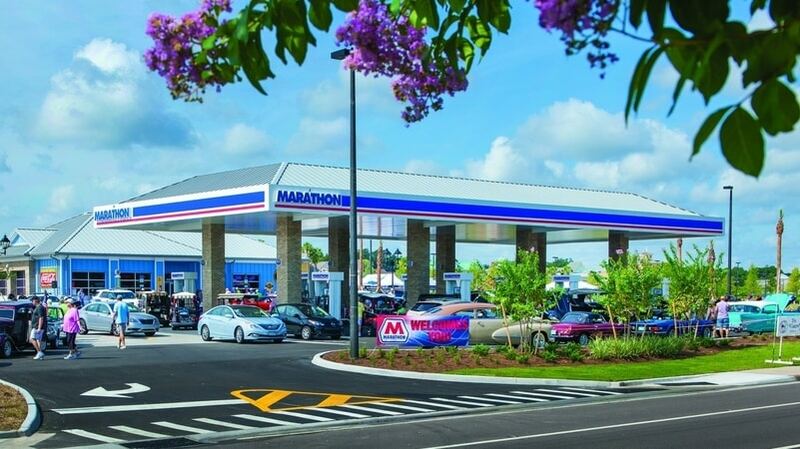 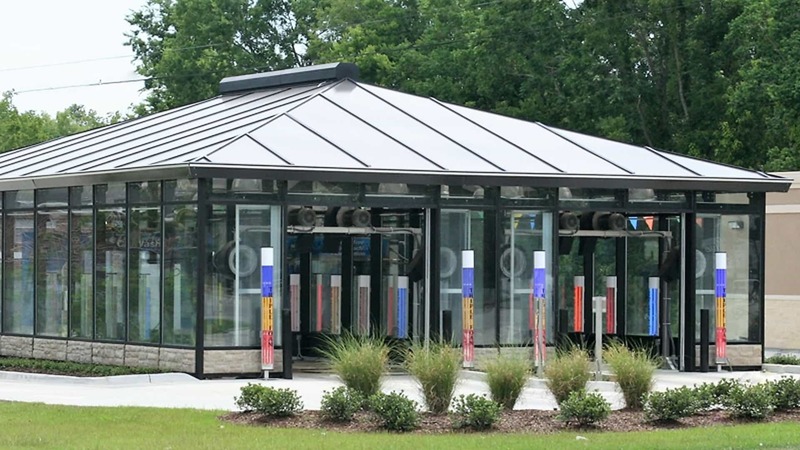 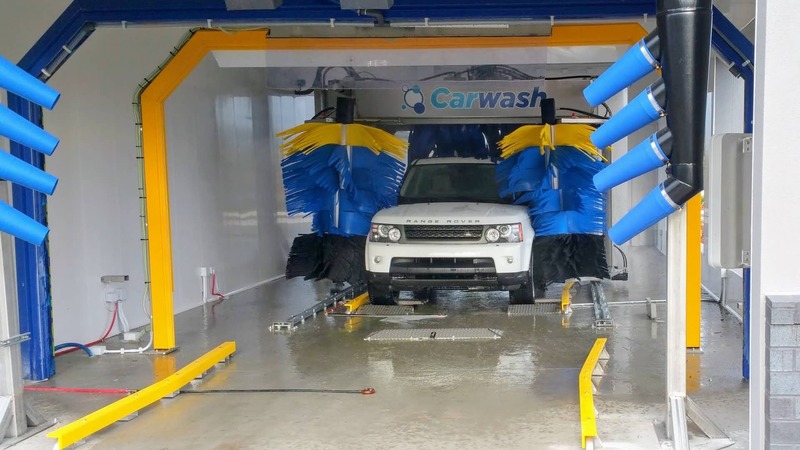 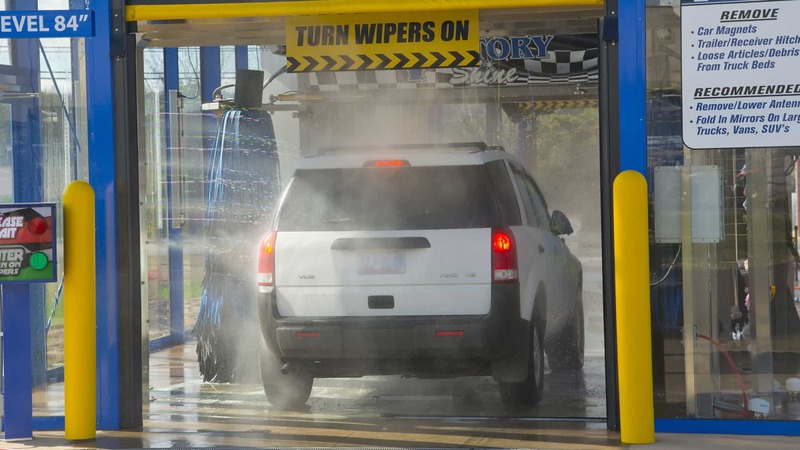 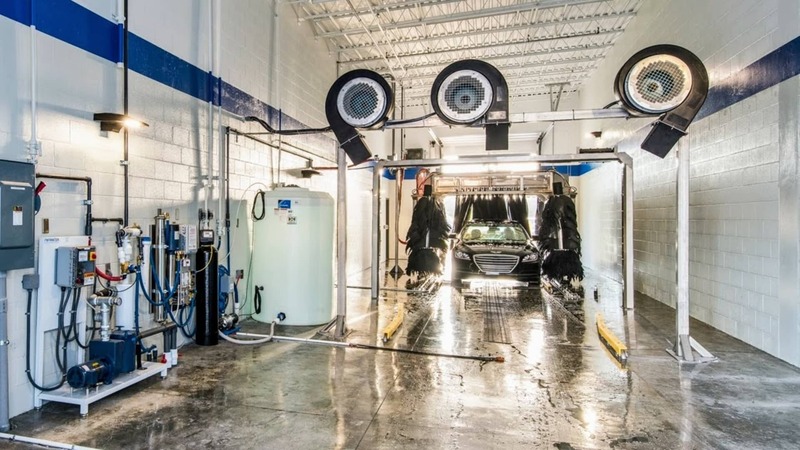 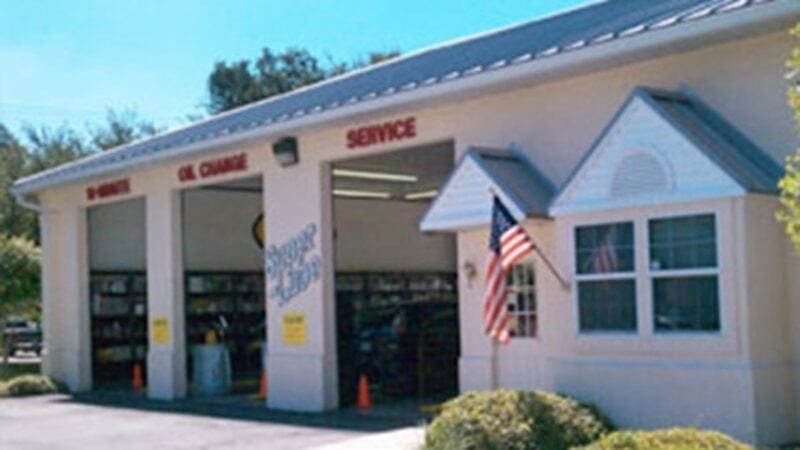 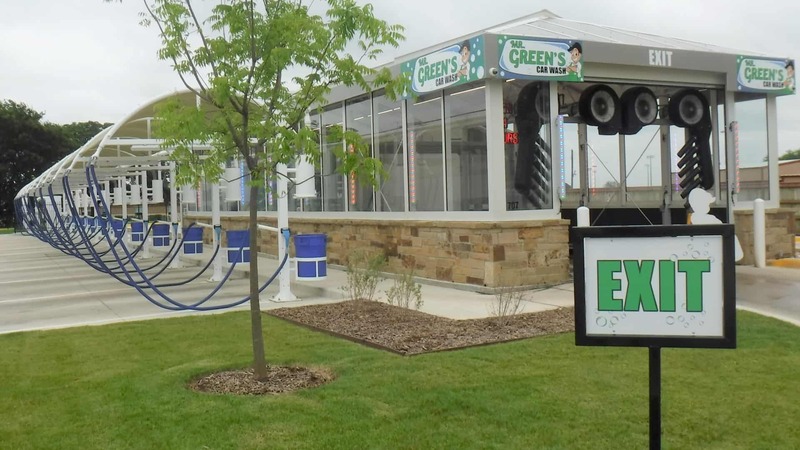 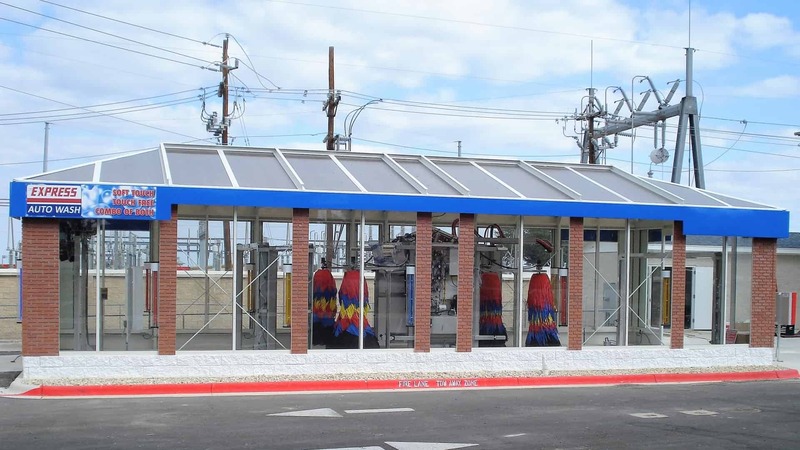 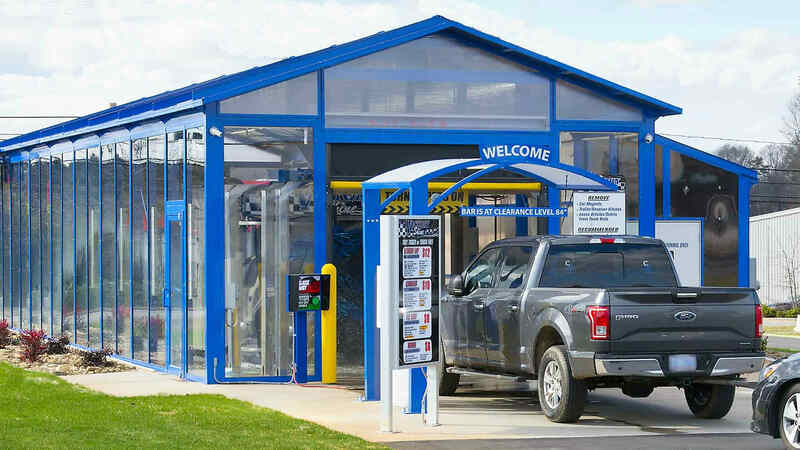 We distribute stainless steel car wash equipment plus offer a full line of supporting car wash equipment accessories, chemicals, and service. 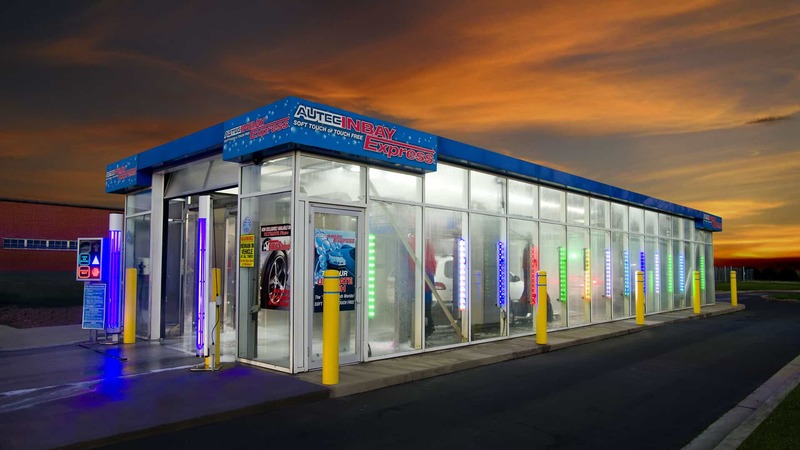 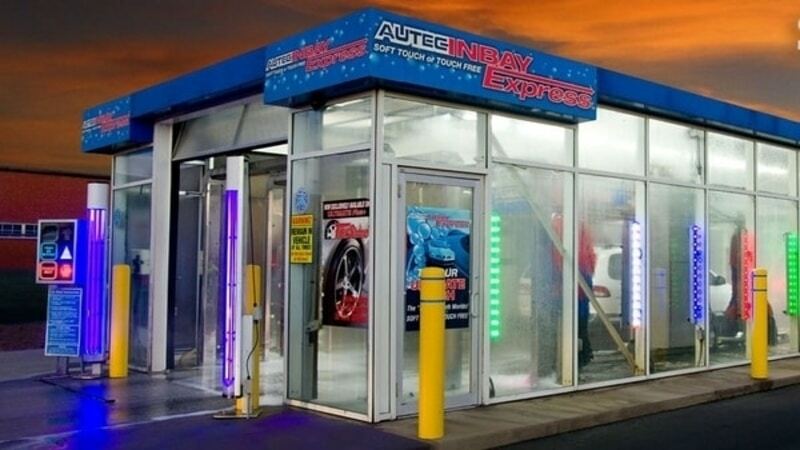 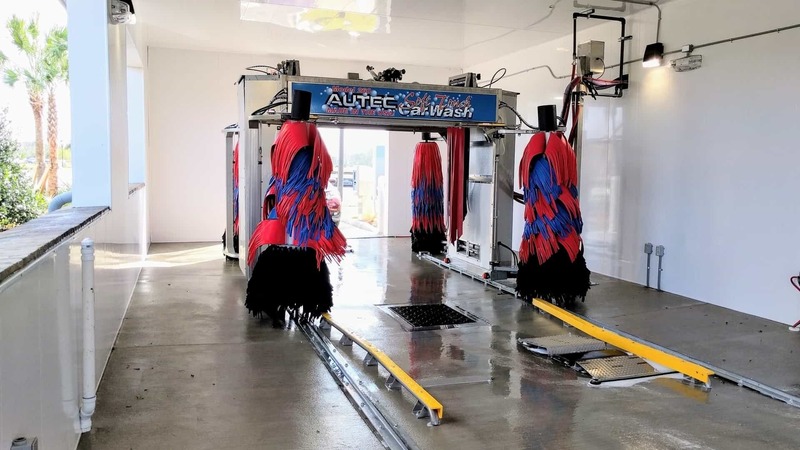 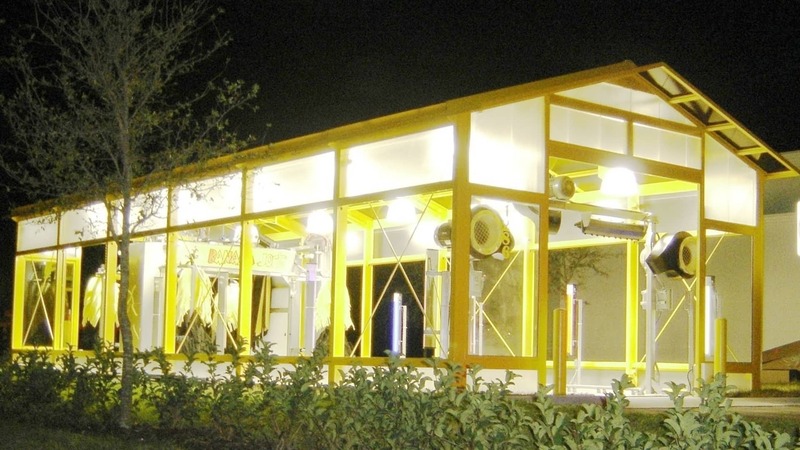 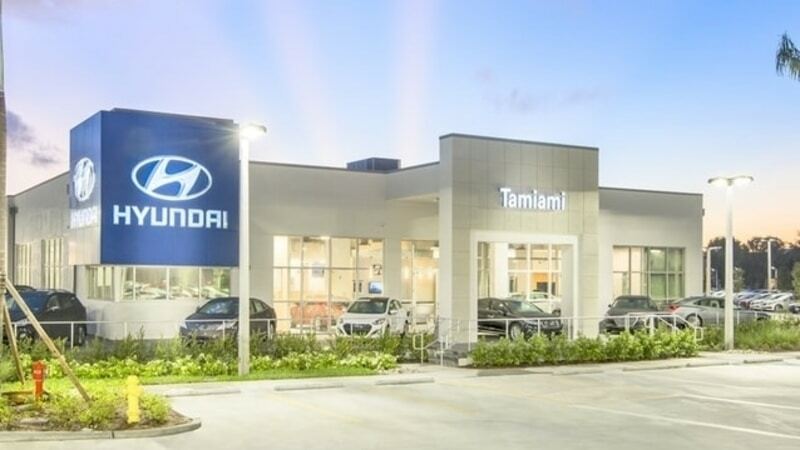 We are proud to serve as a dealer of AUTEC car wash equipment and buildings in Texas and Oklahoma.